Feeling stressed? Need to vent a little? Don’t have anyone willing to listen to you? 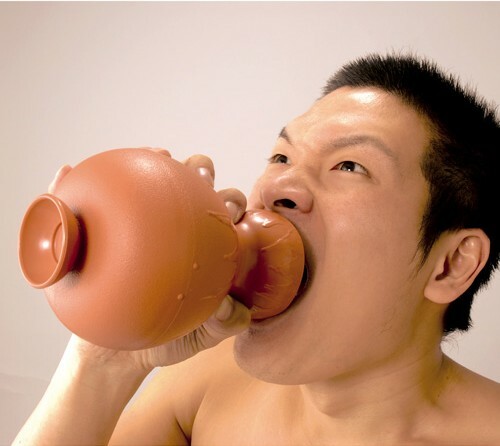 Well, you need the Sakebi no Tsufu — or in English, the shouting jar. This plastic jar… or vase, is guaranteed to reduce the stress of the owner if it is held to the mouth while shouting expletives into it. Thing is, you must be speaking Japanese for this to work as advertised. The jar is made of thermoplastic with internal muffling magic to suppress the sound. This sorta stress relieving breakthrough doesn’t come cheap though. Get it at Amazon Japan for $48. Via Gizmodo.